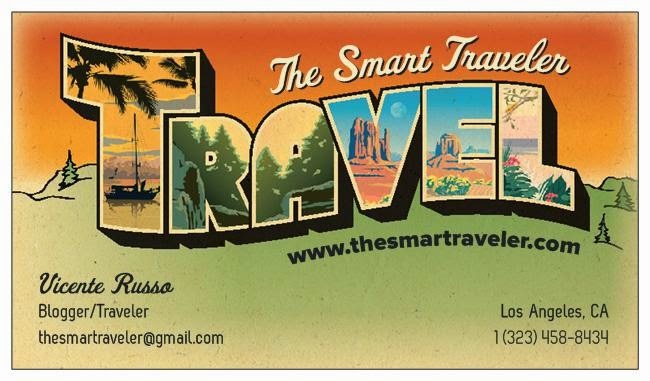 The Smart Traveler: How to find a hotel deal without bidding in the dark? 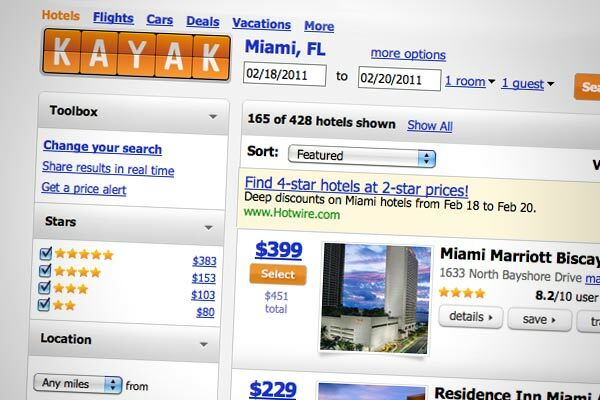 How to find a hotel deal without bidding in the dark? A Five Star hotel in Lisbon for 50 Euros? A Four Star hotel in Downtown Orlando for US$53? You may ask: What is the catch? No catch, just internet skills and I'm about to share it with you! Why Kayak? I was going to Orlando a few weeks ago and I wanted to stay in downtown. So I put the information on Kayak and run th search. 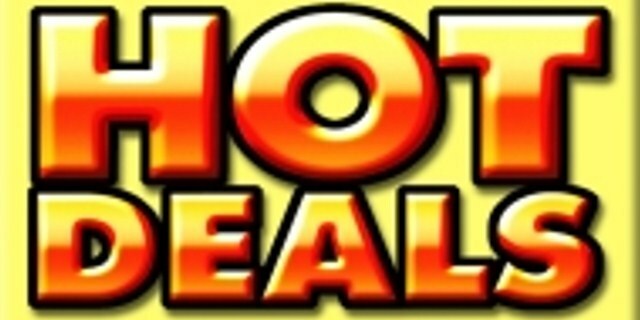 Then I selected 4 or 5 Star hotels sorted by price - low to high. The Four Star Sonesta Downtown, offered by US$156 a night on most websites had a special on Getaroom.com for US$53 a night. 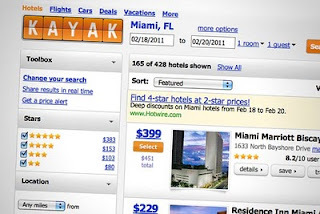 Kayak will connect you directly to the website and you will book yourself. The same happened when I was searching for an airline ticket for my upcoming trip to Portugal. Kayak showed me that TAP will start flying direct flights to Lisbon from Miami in June 10, and they have the best fare, 30% cheaper that Continental and American without having to go through New York. How else could I find out that the Five star Corinthis Hotel Lisbon had a winter sale for 2 weeks in February and was offering $200 Euros rooms for $50 Euros? thanks to Travelzoo I was able to grab this deal and make my upcoming trip much more enjoyable! One thing I can say for sure: NEVER pay full price on anything travel related, because if you know how to use the right tools, you will find a deal online!